Revive Adserver v4.1.3 is available now. This is a maintenance release taking care of a single non-critical bug that was discovered in Revive Adserver v4.1.2 shortly after it was released on February 6th, 2018. Version 4.1.2 had some changes to how time zones are handled during the change to and from daylight savings time (DST). This turned out to trigger an old bit of code that caused the display of statistics with a breakdown by hour to be disfigured. See issue 949 with the fix as recorded on our Github account for more details. If you haven’t upgraded to v4.1.2 yet, we recommend that you skip that version and upgrade straight to v4.1.3, since it contains all the changes and fixes of v4.1.2 plus the fix for the new bug. If you have already upgraded to v4.1.2, and can live with this small bug, you can consider skipping this upgrade, since the fix will also be included in future releases. If you have already upgraded to v4.1.2, and would prefer to just implement the fix, see the Github issue and the code change. Fixed an issue that prevented properly displaying hourly breakdown statistic screens. Full release notes for v4.1.3 can be found on our Github page. 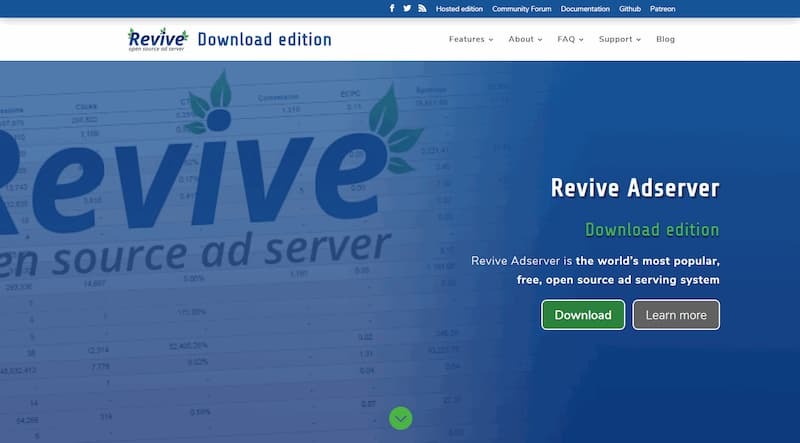 Revive Adserver v4.1.3 is available for download now.